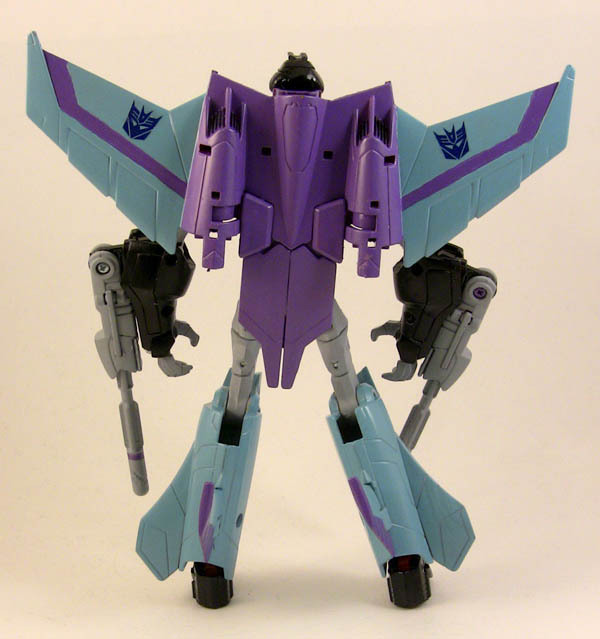 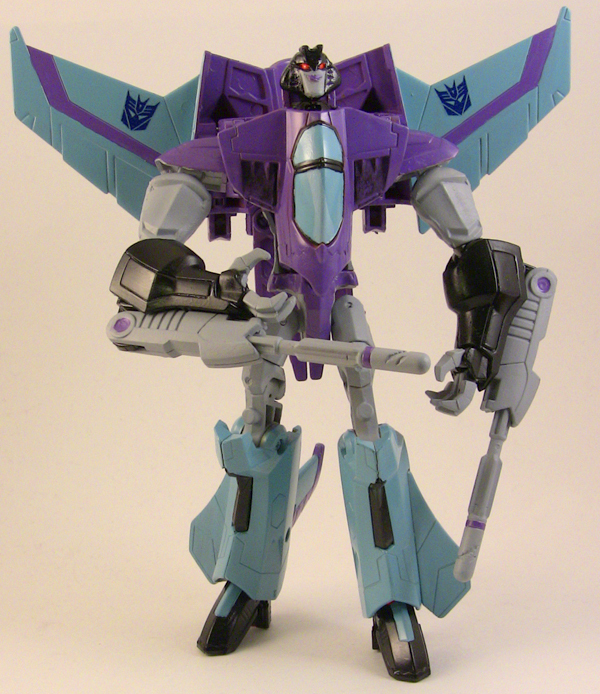 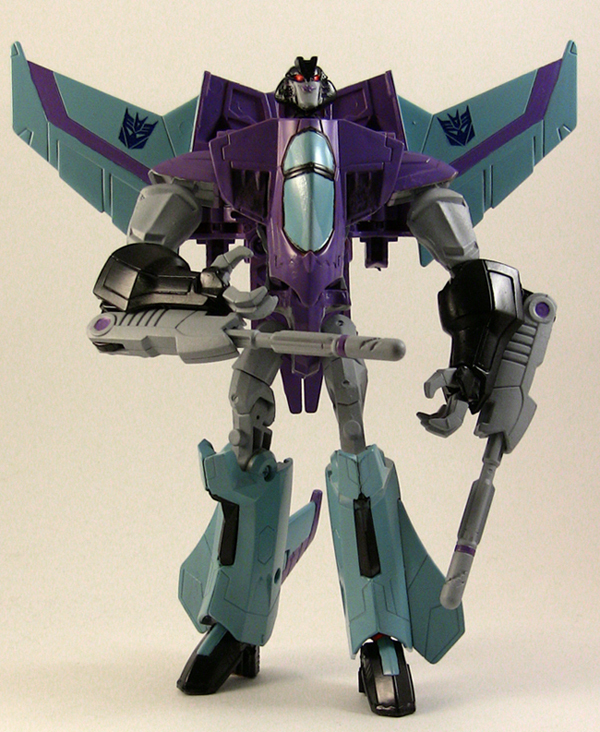 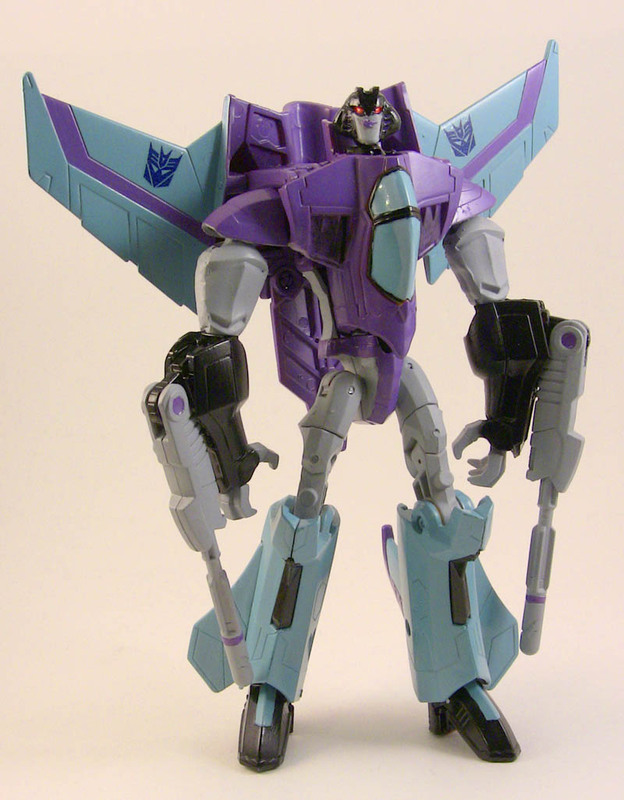 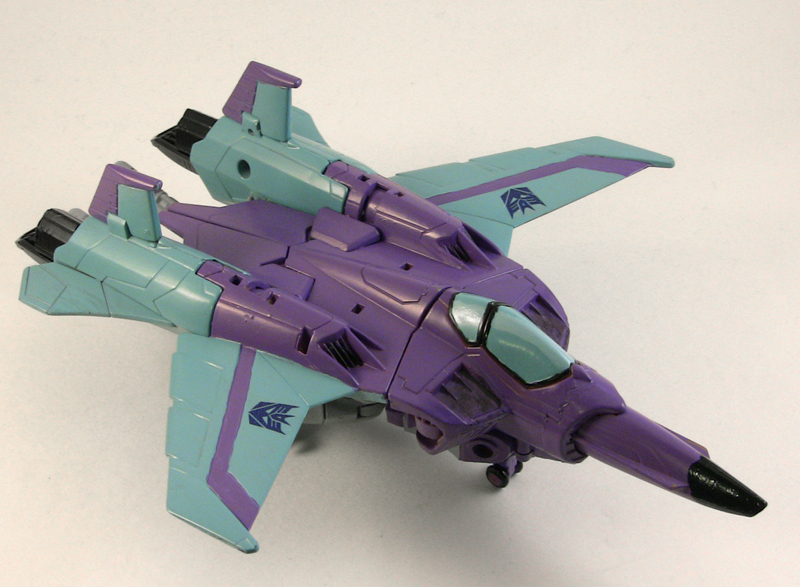 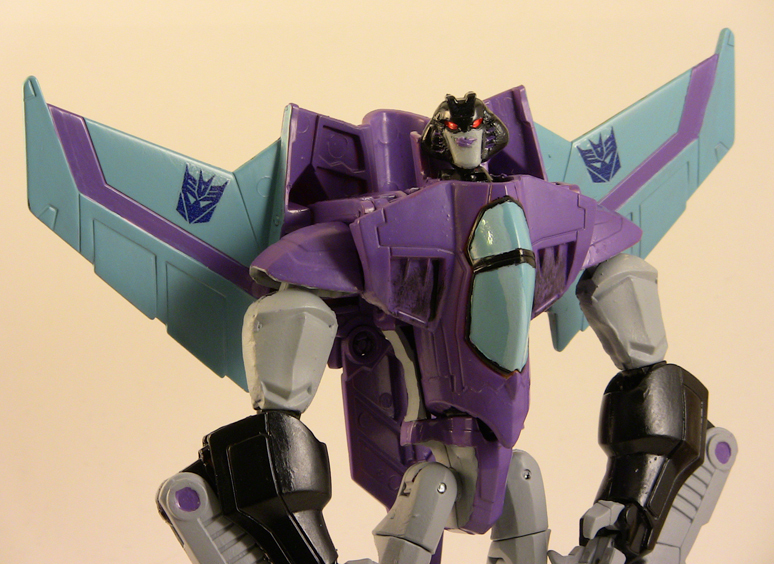 Slipstream is made from a TFA Sunstorm. 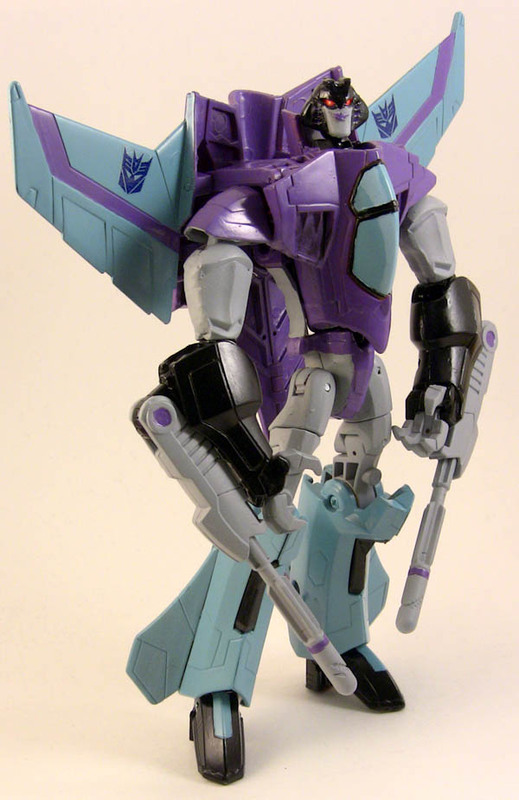 I modded the head, arms, torso and feet to make her look more feminine. 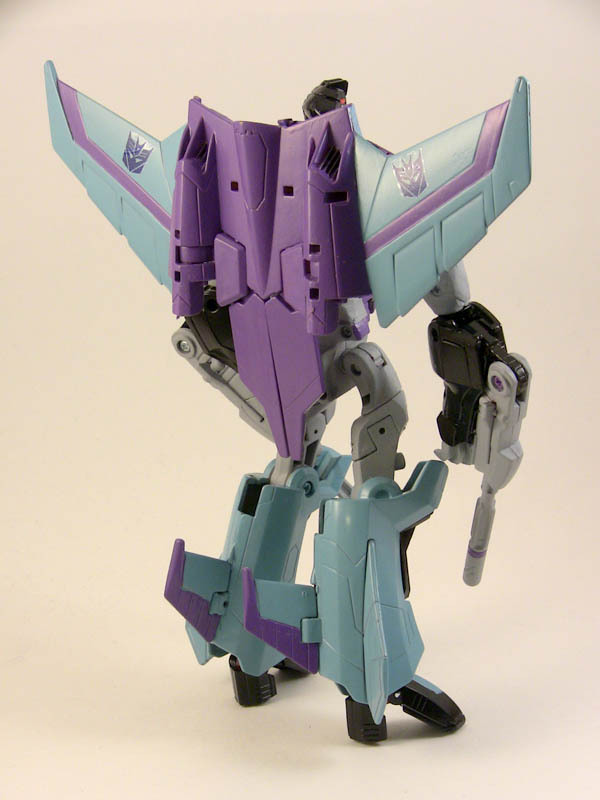 The feet are actually heels now, I curved the torso and shaved down the midsection and thinned up her upper arms as well. 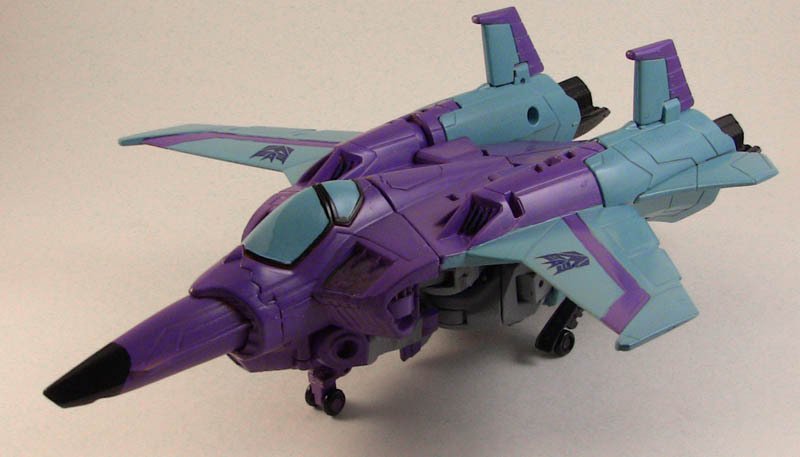 Paint job was done with Testors MM and sealed with custom decals.